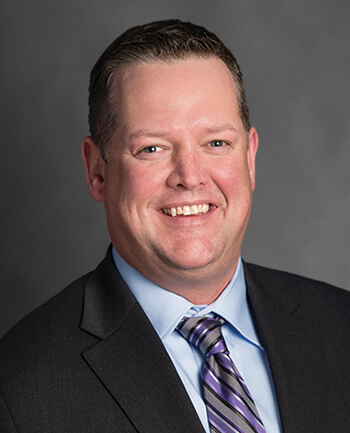 Billy McElroy | CrossCountry Mortgage, Inc.
With more than 16 years of experience, Billy McElroy is currently a Branch Manager with CrossCountry Mortgage, Inc. Billy has always pride himself with great customer service and doing right by the client. He is viewed as a leader in the industry and effective presenter as a member of many Real Estate and Mortgage organizations. 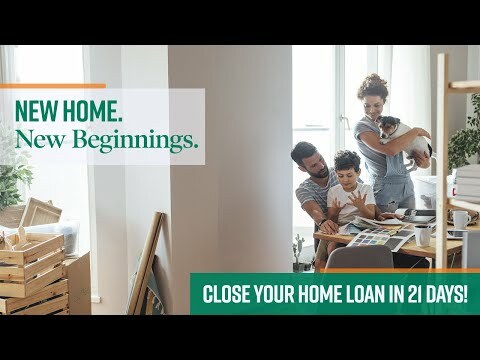 Whether you're in the market to buy your first home or refinance your existing property, Billy will be there to help you so you don't lose out on opportunities. His philosophy is under promise and over deliver. This approach wins every time. He will walk you through the loan process and is with you the entire time. Billy McElroy was extremely helpful. Our sellers were difficult and they did everything in their power to make sure we had a pleasant experience and closed in time. I will definitely recommend them to friends and family. Billy McElroy and his staff at CrossCountry Mortgage are very professional, knowledgeable, courteous, patient...in other words the best! 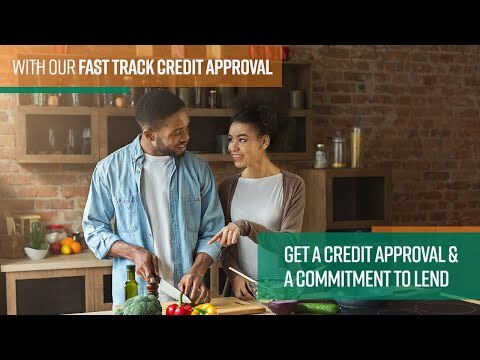 CrossCountry Mortgage in my opinion sets the standard in great customer service and knowledge in the mortgage business.